Like his trademark suit, David Myles’ music is timeless. Regardless of quickly passing trends and fads, it will persevere. 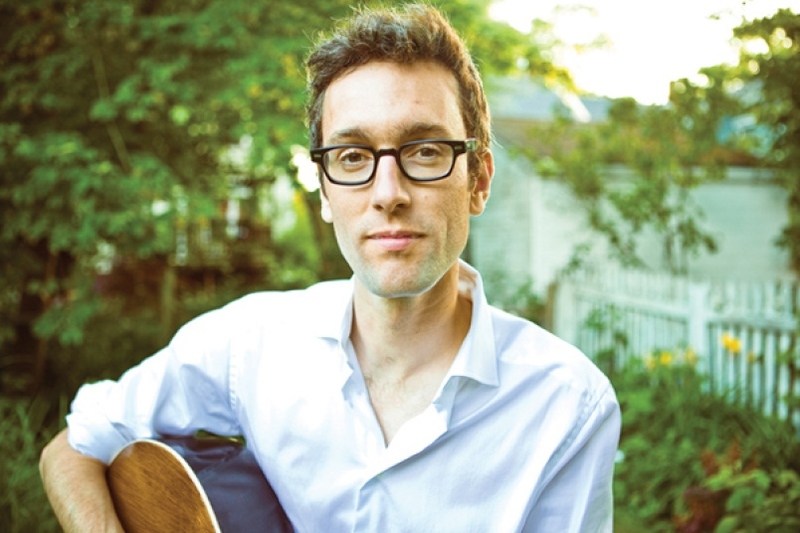 From soulful, contemporary pop crooners to delicate, jazzy folk ditties, and down-home, back porch roots tunes to infectious hip-hop earworms, David’s only artistic constants are his always growing, shape-shifting songwriting, and his exceptional ability to entertain. Myles has earned a reputation as a great showman. His flawless musicianship and unforgettable stories have made him a favorite with fans everywhere.